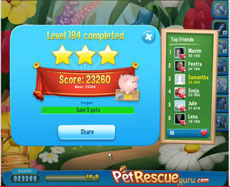 Probably you’ll not have any difficulty in completing pet rescue level 184. 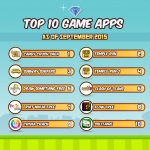 The only difficult point, you need to be careful not to lose any pet, is in the stage where each pet has to step down one column that has double meshed blocks. Watch out there don’t stay out of moves. Watch our walkthrough video to see how we made a three stars score without using any boosters.